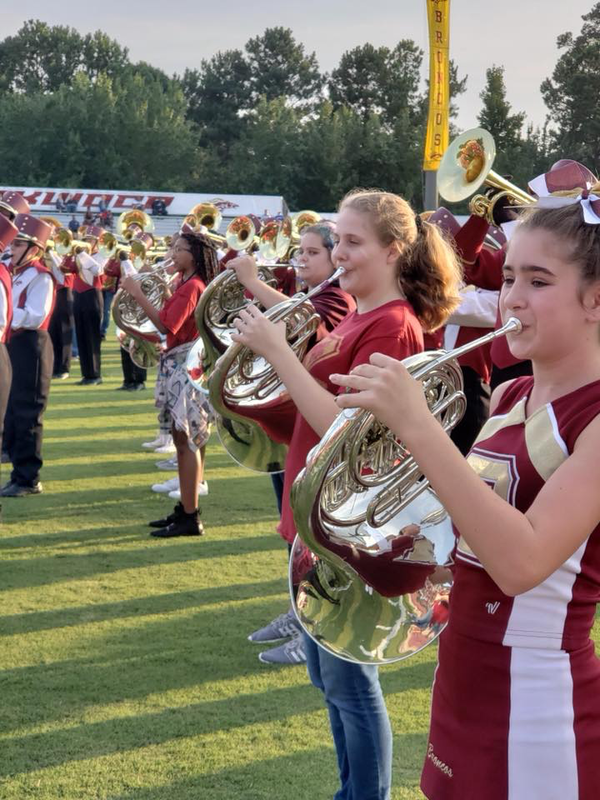 Students in the Crews Middle School Band have the exciting opportunity to grow from absolute beginners in the study of music in 6th Grade, to disciplined performers by 8th Grade. 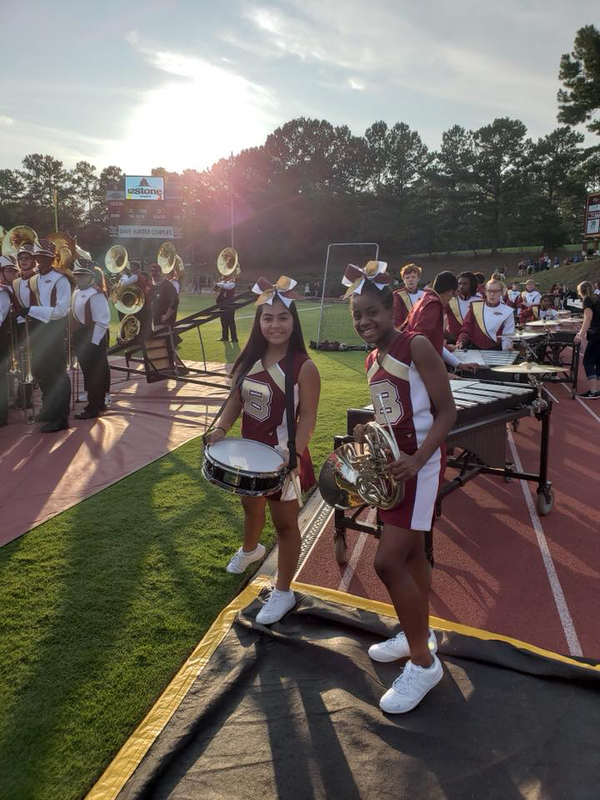 They can continue on to participate in marching band and concert band at Brookwood High School. Along this journey, musical knowledge and skill are gained, as well as friendships in a group that becomes like family over the years. 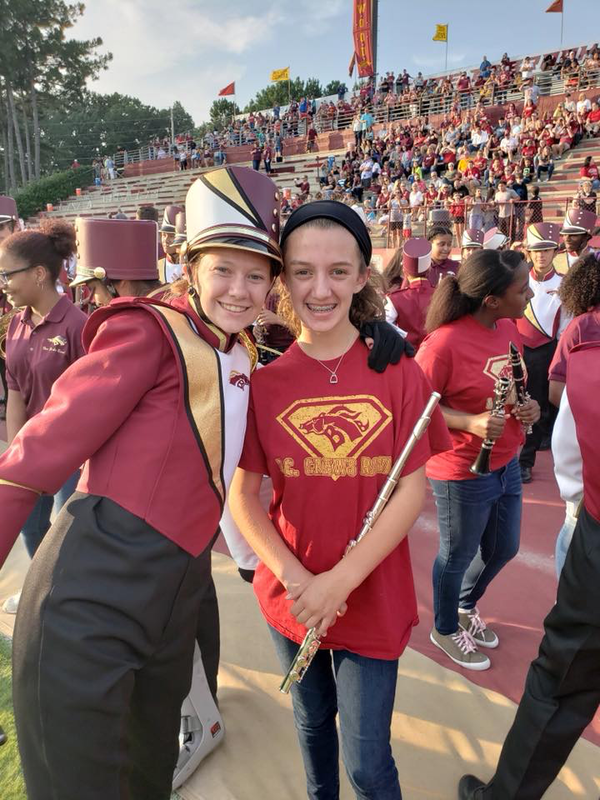 The Alton C. Crews Band Booster Club (ACCBB) are parents who enthusiastically support the many benefits of this musical education by assisting with fundraisers, managing uniform orders, and planning trips to Universal Studios every other year. 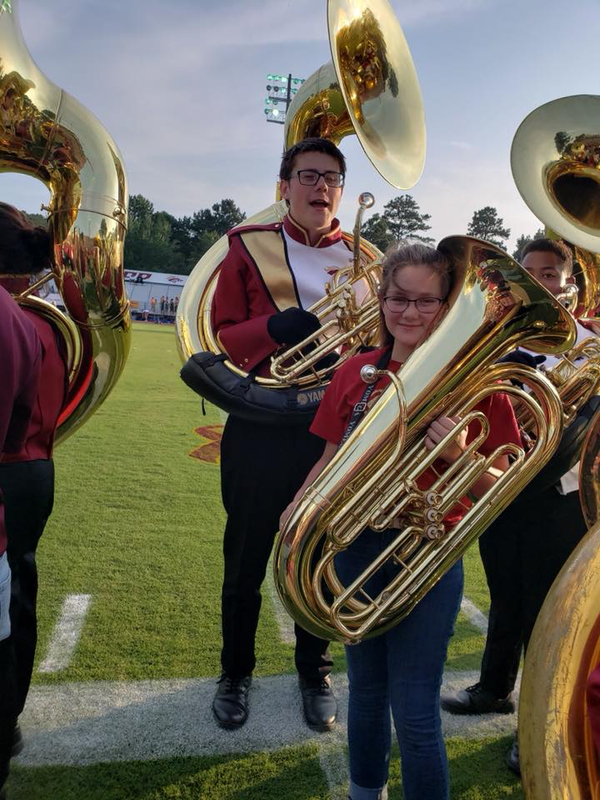 When your child joins band, we welcome you to ACCBB! 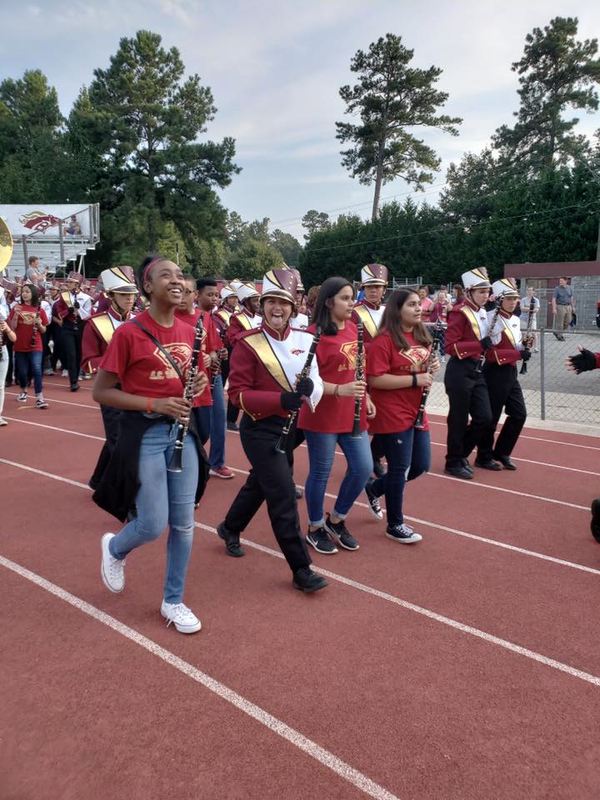 We appreciate your support, and encourage you to get involved with our many exciting activities, such as Ice Cream Socials, Rock-a-Thon, and the Universal Studios trip.